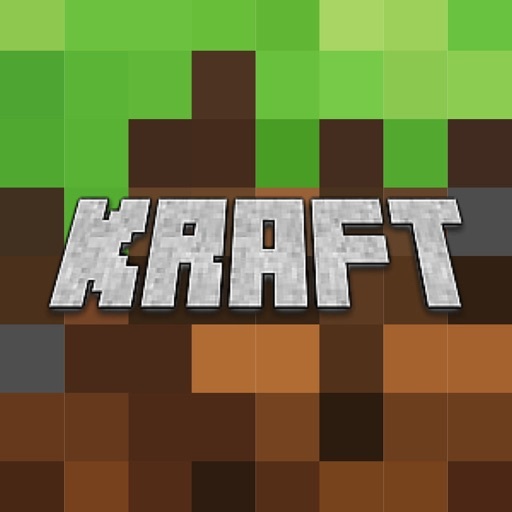 Do you love playing Minecraft? 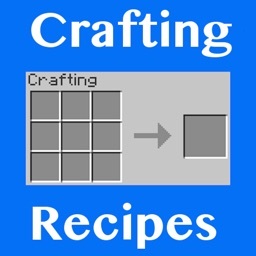 Have you ever wondered how to craft certain items or learn about achievements within Minecraft? 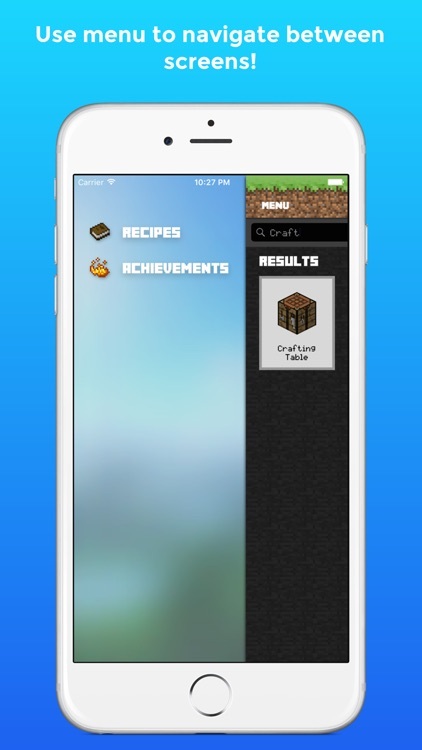 Then this app with all recipes, achievements and a superb search function is perfect for you! 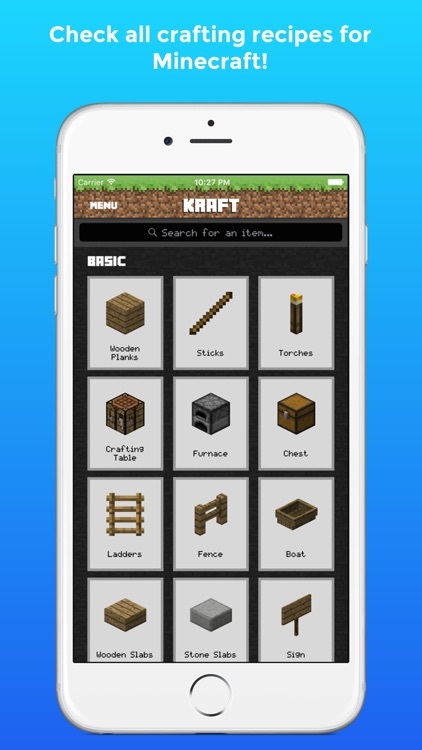 - Tools, Armour, Weapons, Food, Mechanical, Dyes, Fireworks, Potions, Wool, Blocks and all others! 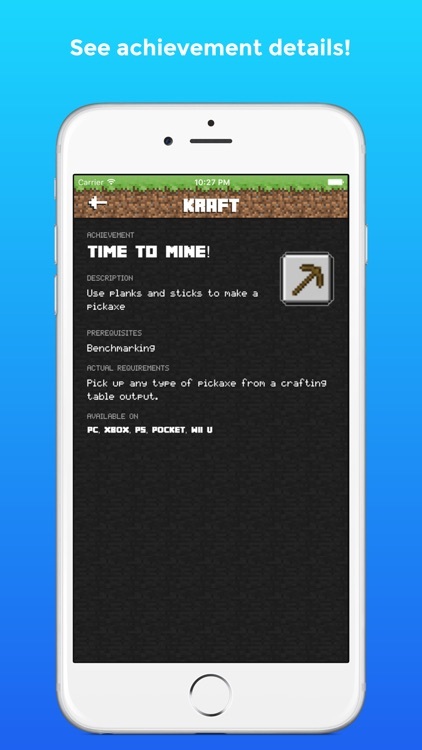 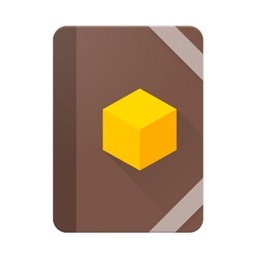 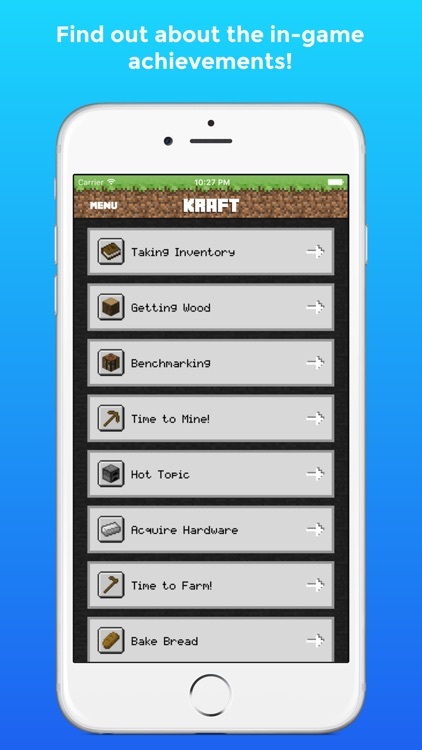 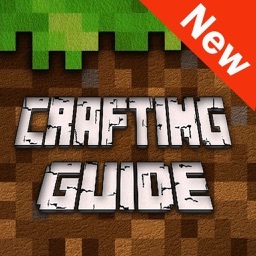 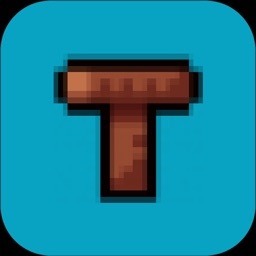 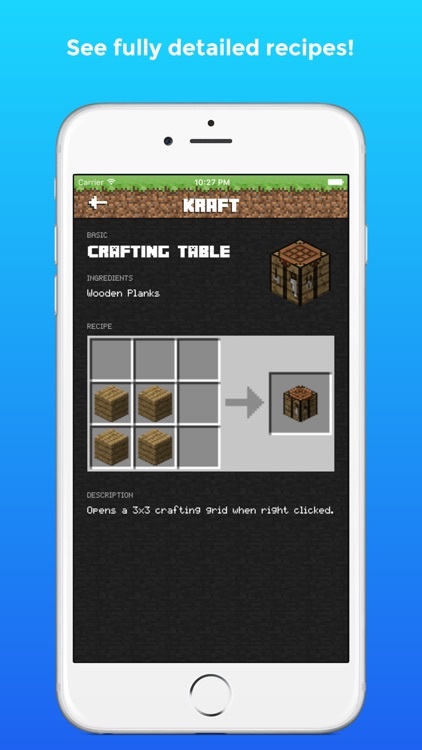 This app is a guide that shows you how to craft all the items and learn about achievements within the popular game Minecraft. 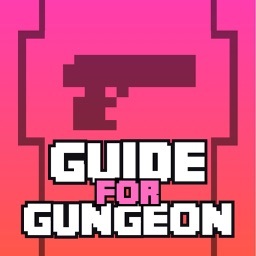 This App is for reference only and should be used as a guide for the game itself.